﻿ Red Mango Marketing Achieves Master Certification with Constant Contact in 2016 » Red Mango Marketing! PLANO, TX — April 26, 2016 – Karen Wucher, owner of Red Mango Marketing, renewed Master Certification with Constant Contact®, Inc., the trusted marketing advisor to more than 600,000 small organizations worldwide. To achieve this Master Certification, the highest level of Constant Contact’s Solution Provider partner education, Red Mango Marketing has completed a rigorous curriculum with five levels of assessment. These assessments include a Constant Contact knowledge exam, proven customer satisfaction results, and an interview and consultation, among other significant measurements. This comprehensive program ensures that when a business chooses to work with a Master Certified Solution Provider, they are getting the services of an expert with proven results. Red Mango Marketing has been involved with Constant Contact since 2009, and a Solution Provider since 2011, utilizing the skills, tools, and training to benefit their Small Business and Non-Profit clients. Red Mango Marketing helps small businesses grow. We offer digital marketing solutions for small to mid-sized businesses and non-profits. The company provides affordable online solutions that help small businesses grow their businesses, year after year. 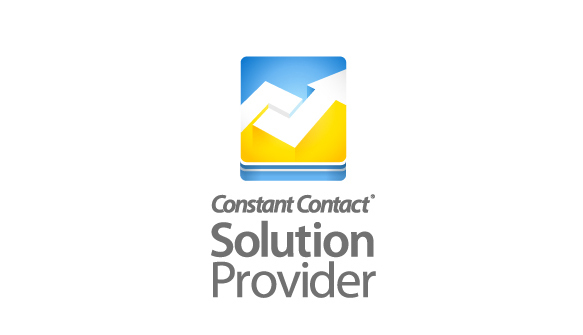 Constant Contact introduced the first email marketing tool for small businesses, nonprofits, and associations in 1998. 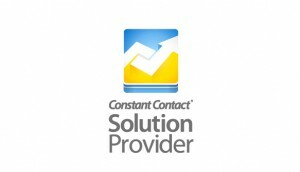 Today, the company helps more than 650,000 customers worldwide find marketing success through the only all-in-one online marketing platform for small organizations.Anchored by our world-class email marketing tool, Constant Contact helps small businesses drive repeat business and find new customers. It features multi-channel marketing campaigns (newsletters/announcements, offers/promotions, online listings, events/registration, and feedback) combined with shared content, contacts, and reporting; free award-winning coaching and product support; and integrations with critical business tools – all from a single login. The company’s extensive network of educators, consultants/resellers, technology providers, franchises, and national associations offer further support to help small organizations succeed and grow. Through its Innovation Loft,Constant Contact is fueling the next generation of small business technology. This entry was posted on Wednesday, April 27th, 2016 at 9:39 am	and is filed under News & Updates. You can follow any responses to this entry through the RSS 2.0 feed. Both comments and pings are currently closed.